Be it because of pollution or plain exhaustion or lack of sleep, multiple factors lead to dulling of the skin. 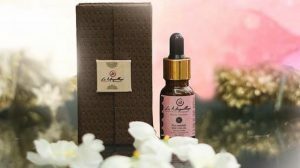 If you are that type of a person who loves to pamper your skin then you should know that there are certain types of skincare products out in the market which help better than others. Whether you have dry, oily or combination of both the skin, the products listed below promise to give you a glowing effect and clear skin. Be it because of pollution or plain exhaustion or lack of sleep, multiple factors lead to dulling of the skin. So, here are some of the products you should definitely try for your skin right away. The youth-driven brand -O3 ventured into the cosmetic industry with Plunge with its first collection ‘Tropical Line’ which was inspired by the tropical aura and its elements. The line brings you a range of products with fun and trending Ingredients like charcoal, watermelon, chocolate and more. 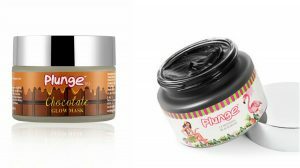 From masks to scrubs to serums, Plunge takes care of all your needs. Their products include Sheet Masks, Sugar glow scrub, Greek yogurt cleansing milk, Lip Balms, and Miracle face oil serums. 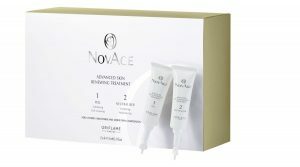 Oriflame has launched new product NovAge Advanced Skin Renewing Treatment that complements your usual skincare regimen and promises to reduce fine lines, wrinkles, visible dark spots & acne scars to reveal a flawless and even skin tone. After the treatment, the skin should not be exposed to the sun for the next 24 hours. Le Maquillage offers products like Night Serum, Gold oil, Glow mist, Glow toner and other products. The products contain essential oil and removes dead skin cells, revealing healthy glowing skin. 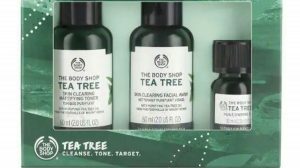 Tea Tree Skin Clearing Mattifying Toner by The Body Shop is infused with potent tea tree oil which purifies and tones in one step. 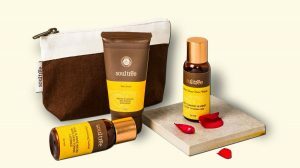 SoulTree claims to be the only Indian brand which offers certified natural personal care and beauty products. And they have launched a new product Walnut & Turmeric with cooling sandalwood face scrub which exfoliates skin, reduces tan and removes dead skin.